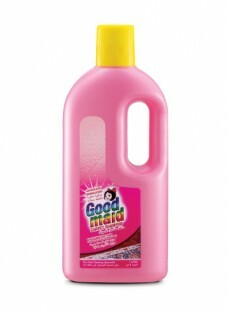 Specialized Cleaners - Goodmaid Chemicals Corporation Sdn. Bhd. SUPERCLEAN Formulation for carpeted areas, upholstered furniture, and other washable fabrics. 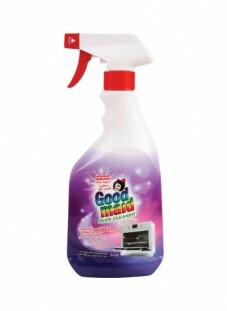 Developed to cleans carpet and floorings with deep care. 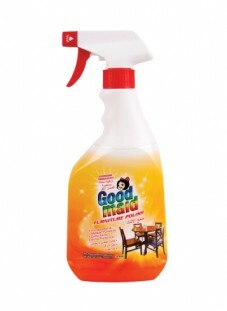 Designed to cleaning all types of wooden and metallic furniture. Contains active foam perfect for oven, stove, grill or kitchen exhaust fan. 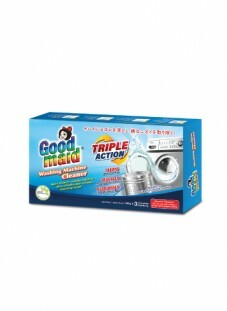 Comes with Triple Action that Cleans, Descales and Deodorizes function, to help maintaining the washer’s efficiency & effectiveness.